Close to downtown Winter Park and shopping but yet on a very quiet deadend street. Villa to entertain. Open plan, real stone floors and real bamboo floors in bedrooms, solid wood cabinets, upscale finishes and fixtures and storage galore. 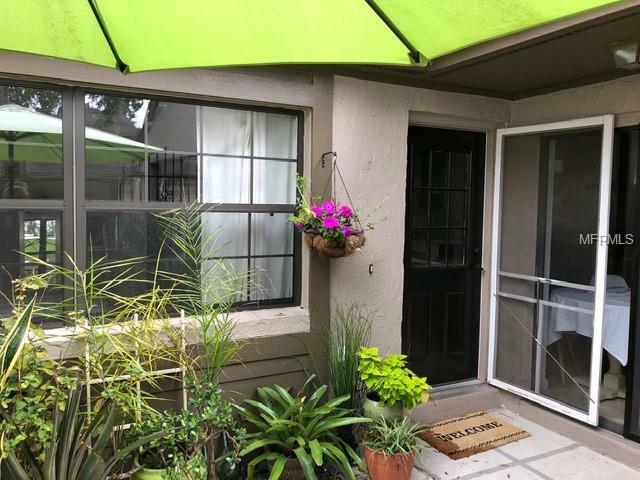 Split masters that can hold a king size beds.Private courtyard and screened in back room.Community is on a lake with tennis courts, 2 pools and very pet friendly. No age restrictions.